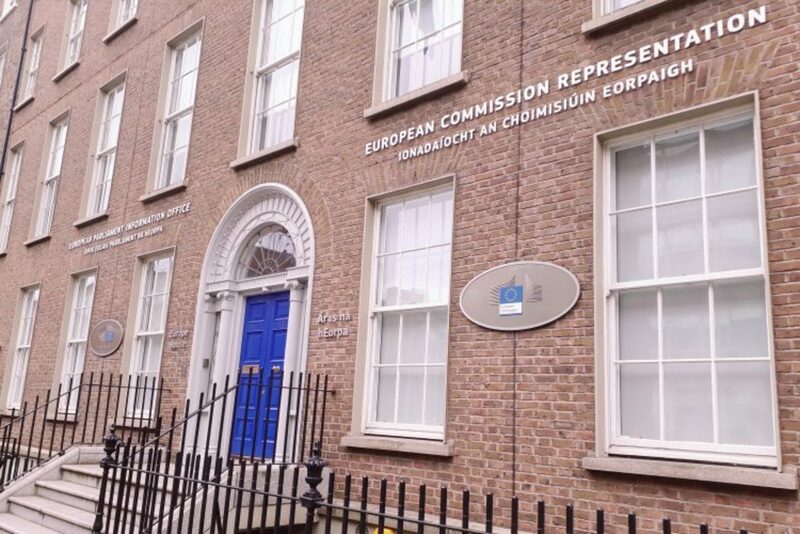 Space Engagers and the Peter McVerry Trust launched a mobile app last week, which Dubliners can use to flag up homes that seem empty. 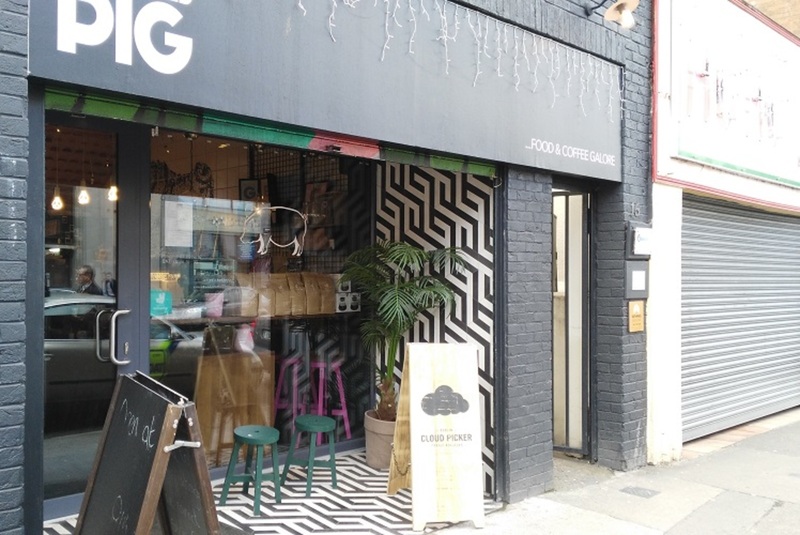 They’re looking especially for homes in residential neighbourhoods outside of the city centre, says Aoife Corcoran of Space Engagers, a social enterprise focused on community engagement and mapping. “We’re looking for those hidden gems,” she says. So far, Dubliners have logged a lot of the large sites on their “Reusing Dublin” website, but the Space Engagers team now hope to reach even more people, and into even more areas, with the easy-to-use app. 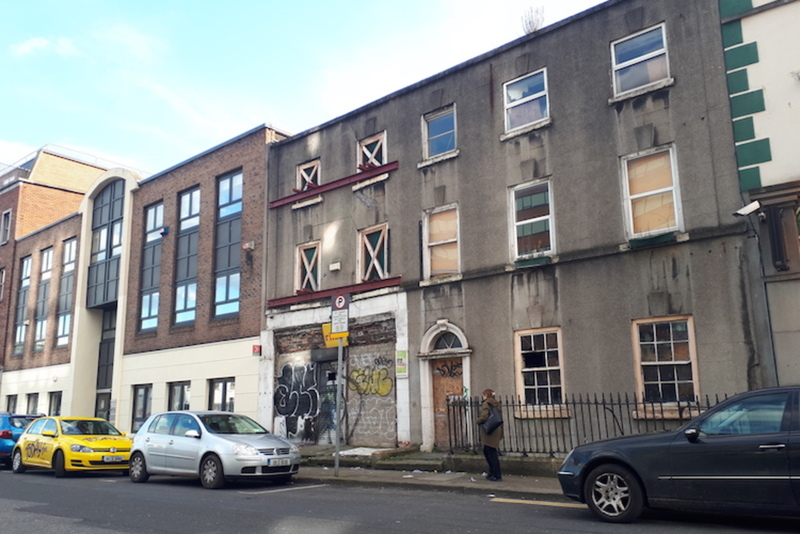 A recent Dublin city council report led some councillors to say that finding and bringing back into use vacant homes might not be as large a part of the solution to the housing crisis as they had thought. The project is inspired in part by the civic mapping projects done by Patrick Geddes, who some call the founder of the town-planning movement. In Dublin in 1914, he went out with a group of associated Edwardian ladies to map “opportunity spaces”. “We were trying to recreate it 100 years later,” Corcoran said. 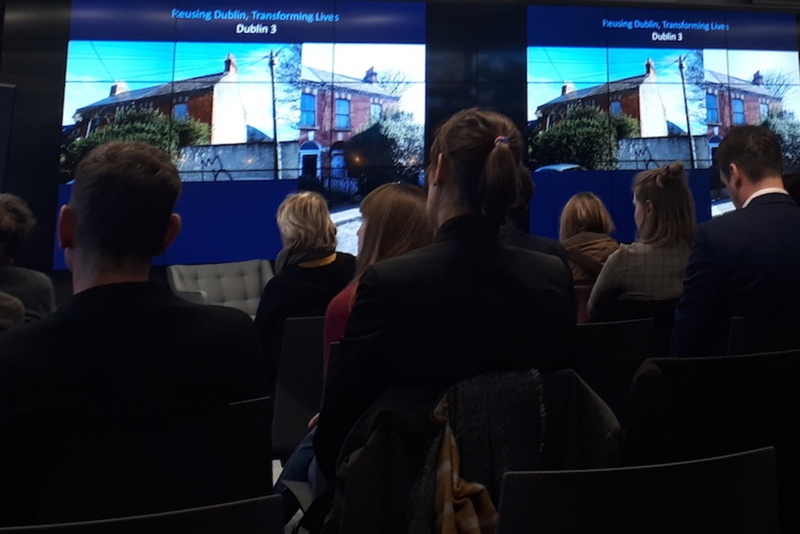 At a presentation last week at the Twitter Headquarters to launch the app, Francis Doherty, head of communications and advocacy at the Peter McVerry Trust, said that his organisation hopes to bring into use at least another 45 vacant homes by 2020. 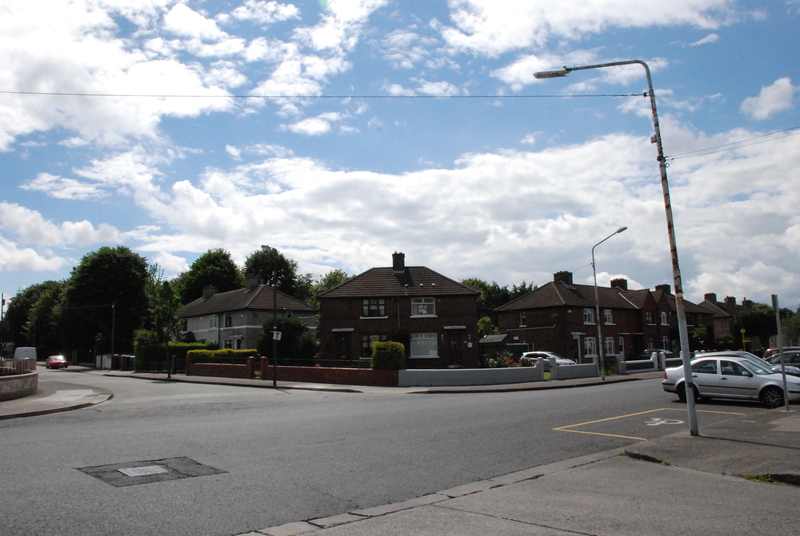 Once Dubliners have flagged apparently vacant homes through the Reusing Dublin platform, Peter McVerry Trust research the property and try to work out who owns it – a process made tougher by the lack of a comprehensive database of property ownership in Ireland – and approach the owner and try to find a route to making it a home again. When the trust started to look for empty homes, the first properties they worked with were derelict local-authority apartments. More recently, they’ve been looking at those in private ownership, too. Local knowledge is key, said Doherty.